My last post looked at an infographic highlighting the potential costs of health care in retirement and provided a educational tool, AARP Health Care Costs Calculator designed to help you estimate your health care costs in retirement. In an effort to continue to educate you and help you cut your healthcare costs, this video features Ronald Mornelli, Senior Vice President, Chief Network Officer of BlueCross BlueShield of Western New York. 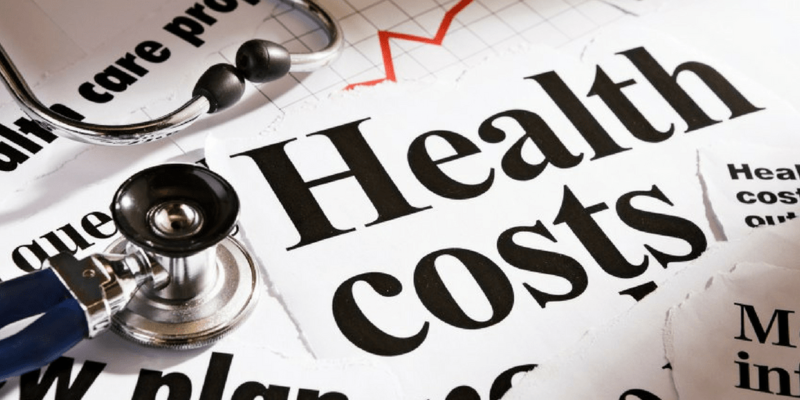 Ron identifies 8 simple ways to significantly cut your health care costs without sacrificing quality or safety.